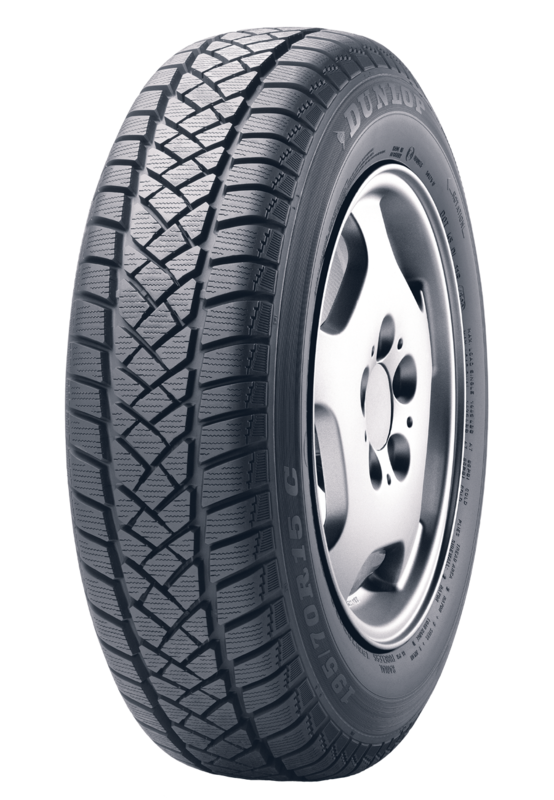 A winter light commercial and truck tyre, with incredible wet and cold weather perfomance. The Dunlop LT60 has been designed to offer maximum ileage potential and ensure comfort as far as possible for a light commercial tyre with low noise emissions and excellent handling. Scoring well in all internal testing at Dunlop and receiving nearly top marks in a range of a EU tyre label tests in some sizes the SP LT60 from Dunlop is a great choice as light commercial winter tyre.